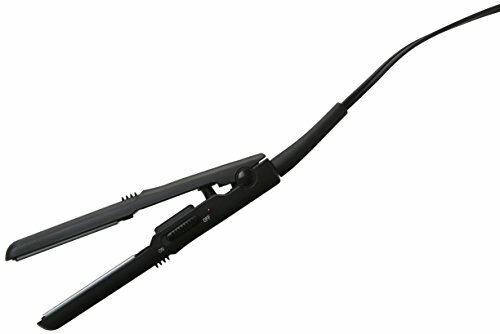 The Ceramic technology in this dual-voltage 1/2 in. 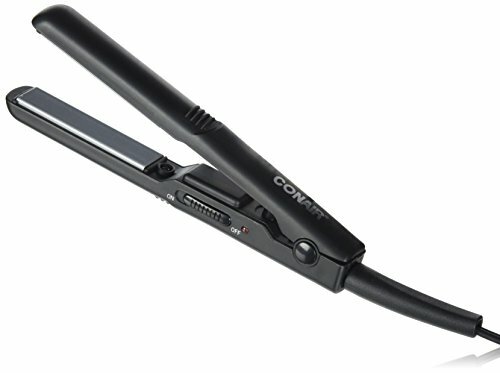 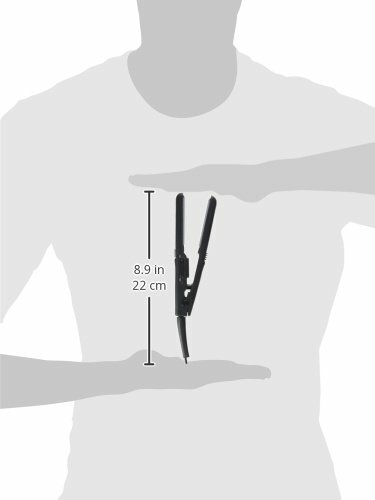 MiniPRO Ceramic Flat Iron from Conair guides and glides the styling plates across hair smoothly and evenly. 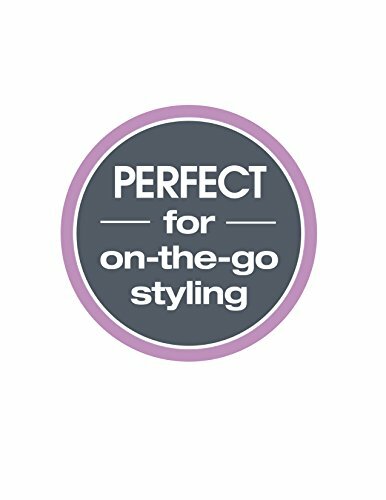 Its high heat delivers salon results while helping to preserve your hair’s natural moisture. 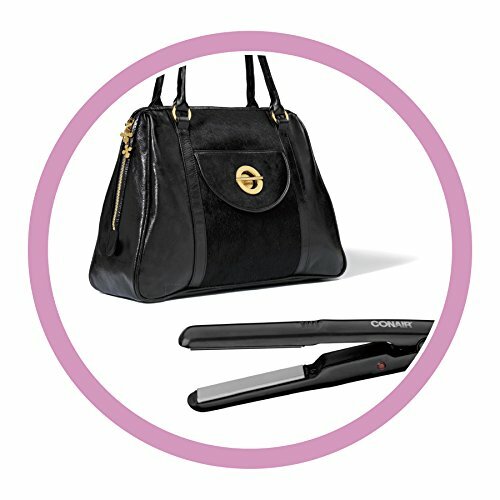 With its mini size, that’s perfect for purses, and dual voltage, that works worldwide, this 1/2 in. 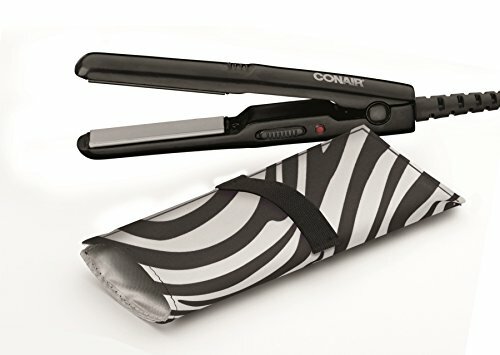 flat iron can be your constant companion whereever you go.NOTE: The packaging may slightly vary, however it is the same item.